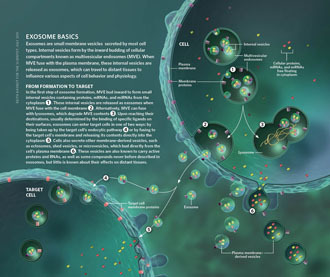 Exosomes are emerging targets for biomedical research. 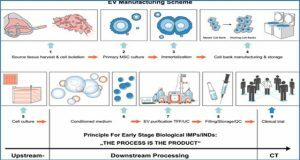 However, suitable methods for the isolation of blood plasma-derived exosomes without impurities have not yet been described. 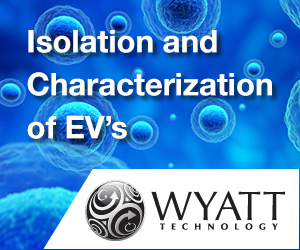 Therefore, researchers from Semmelweis University, Hungary investigated the efficiency and purity of exosomes isolated with potentially suitable methods; differential ultracentrifugation (UC) and size exclusion chromatography (SEC). 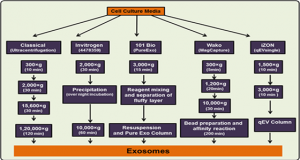 Exosomes were isolated from rat and human blood plasma by various UC and SEC conditions. 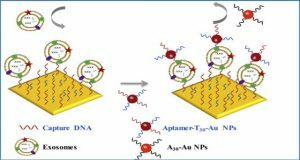 Efficiency was investigated at serial UC of the supernatant, while in case of SEC by comparing the content of exosomal markers of various fractions. Purity was assessed based on the presence of albumin. 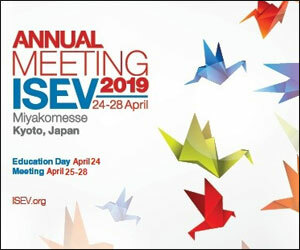 The researchers found that the diameter of the majority of isolated particles fell into the size range of exosomes, however, albumin was also present in the preparations, when 1h UC at 4°C was applied. 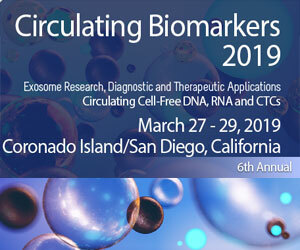 Furthermore, with this method only a minor fraction of total exosomes could be isolated from blood as deduced from the constant amount of exosomal markers CD63 and TSG101 detected after serial UC of rat blood plasma samples. 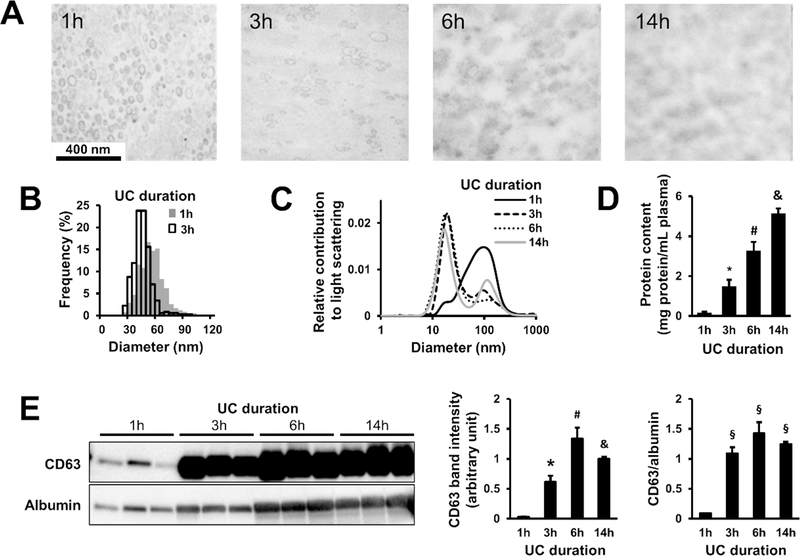 By using UC for longer time or with shorter sedimentation distance at 4°C, or UC performed at 37°C, exosomal yield increased, but albumin impurity was still observed in the isolates, as assessed by transmission electron microscopy, dynamic light scattering and immunoblotting against CD63, TSG101 and albumin. Efficiency and purity were not different in case of using further diluted samples. 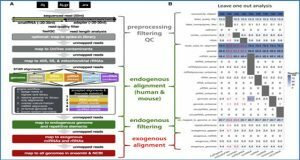 By using SEC with different columns, the researchers have found that although a minor fraction of exosomes can be isolated without significant albumin content on Sepharose CL-4B or Sephacryl S-400 columns, but not on Sepharose 2B columns, the majority of exosomes co-eluted with albumin. The effect of various ultracentrifugation (UC) duration on the exosomal yield and purity. (A) Transmission electron microscopy images of rat exosomes isolated with 1, 3, 6 or 14h UC period. (B) Size distribution of rat exosomes based on transmission electron microscopy image analysis (1h UC: n = 2,440; 3h UC: n = 353). 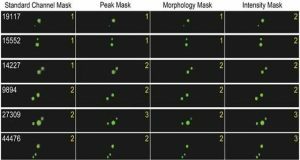 (C) Size distribution of particles isolated with different UC duration evaluated with dynamic light scattering (averages of n = 3). 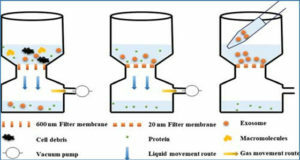 (D) Protein concentration of exosome homogenates isolated with different UC duration as assessed with bicinchoninic acid assay (n = 3–7; *, #, &: p<0.05 vs. other three groups). 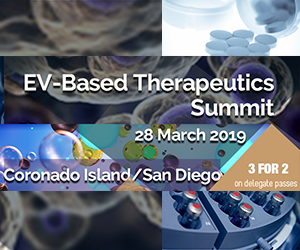 (E) CD63 and albumin content of exosome isolates with different UC length (n = 3; *, #, &: p<0.05 vs. corresponding other three groups; §: p<0.05 vs. 1h).